The world is becoming smaller with the advancement of technology. As we become more connected, it is easier to interact and do business with people and organisations on the other side of the world almost instantly. The possibilities that this has opened up has truly revolutionised the way that we do business today. But with this great advancement also comes a great threat. 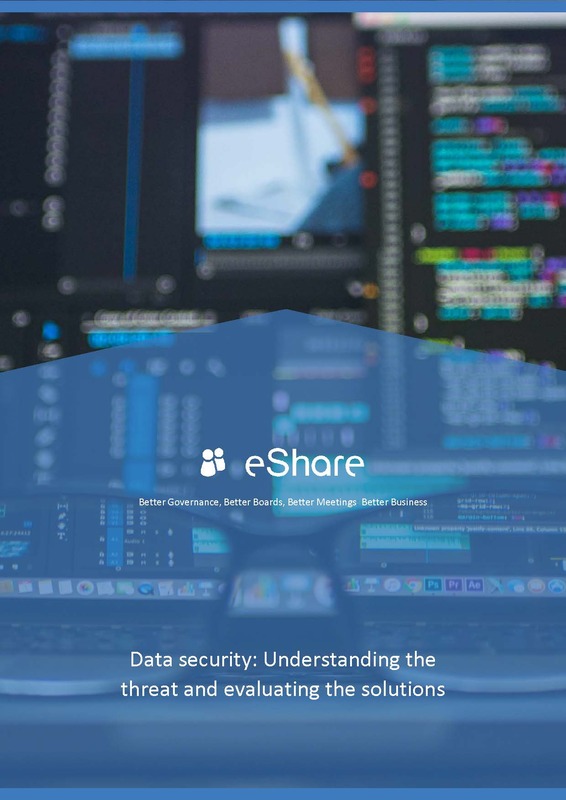 In this whitepaper, we will ask if this threat is being taken seriously enough by organisations and if enough is being done to counter these attacks as well as providing some suggestions on steps your organisation can take to improve their information governance. Corporate governance is more high profile today than it has ever been, and with the upcoming deadlines of compliance with the GDPR along with the uncertainty around Brexit and new UK governance reforms coming into play, the challenges facing businesses today are only going to become greater. 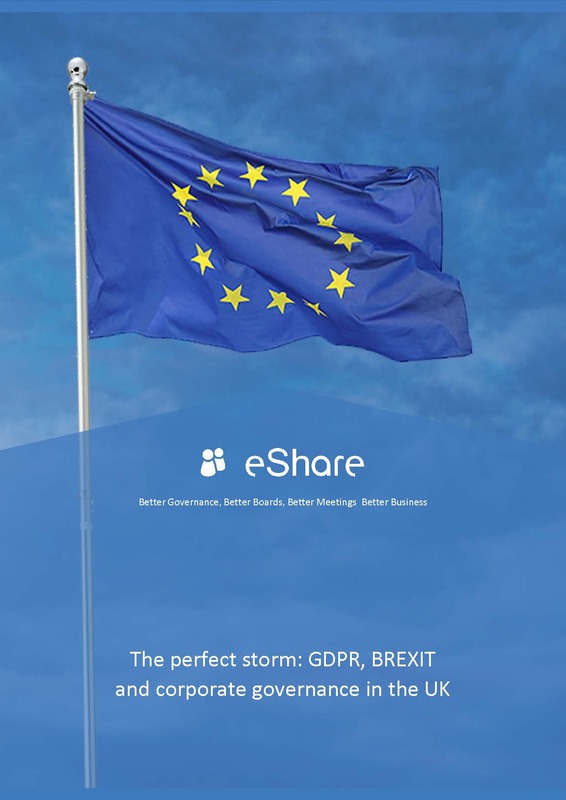 In this whitepaper, we will look in-depth at the new regulations coming into place for organisations in the UK as well as the GDPR and the tools to help you set up a compliance framework for operating in this shifting sand. Good governance has never been more important than it is today, yet equally has never been more complex. As the complexities of government and global business grows, so do the regulations being put into place. Read our report on how best to comply with IT and technology guidelines outlined in the latest King report. 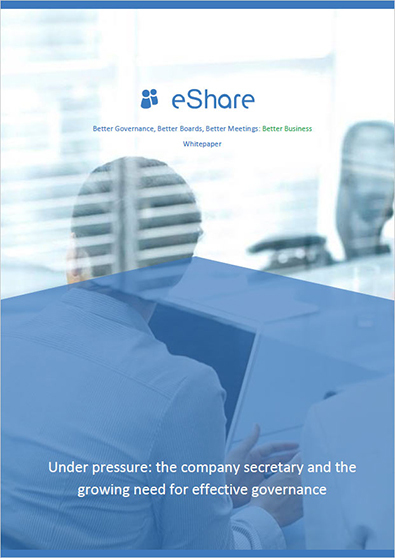 Changes in the economic and business landscape have meant the company secretary has overall responsibility for their firm’s corporate governance in many organizations. Read our report into the many challenges facing the Co-Sec. 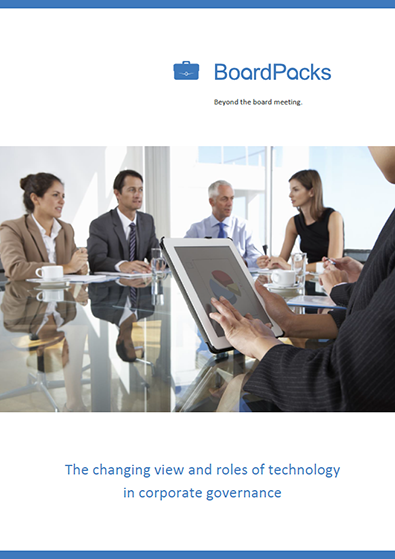 New technologies are changing and shaping boardrooms. 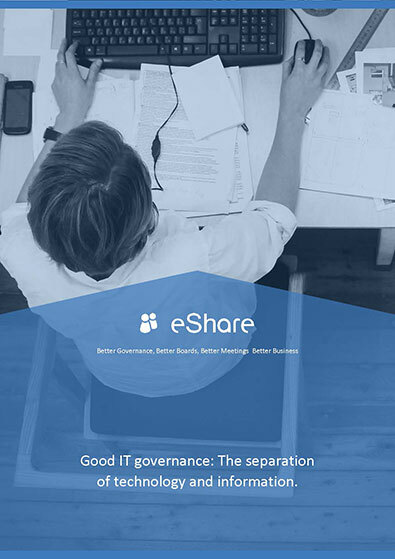 This report investigates what those who work in governance feel about this evolution.